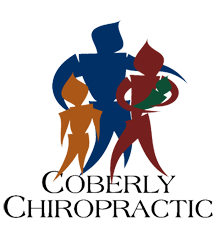 Why You Should Stay Hydrated and Six Easy Ways to Do It – Coberly Chiropractic, Inc.
Summer fun means outside activities in the warm sun, from strenuous pursuits like biking, hiking, and volleyball-playing, to more leisurely enjoyments like sunbathing on a float. No matter how you plan to enjoy the steamy summer months, maintaining hydration should be right up there with sunscreen on your list of important hot weather priorities. Dehydration is a condition that ranges from mild to serious, and can happen quicker than you think. Right Diagnosis defines dehydration as "an abnormal condition in which the body’s cells are deprived of an adequate amount of water." One of the main situations factoring into a person becoming dehydrated is heat. Dehydration symptoms range from unpleasant confusion, muscle weakness, and fatigue to extremely dangerous ones like seizures, kidney failure, and death. 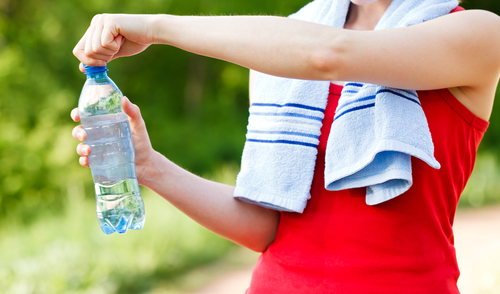 The good news is that staying hydrated in the first place is relatively easy if you take a few precautions up front. Staying hydrated is essential for good health all the time, and during the summer in particular. Implement these easy tips into your daily routine so you and your family maintain hydration and enjoy hot weather outdoor fun.